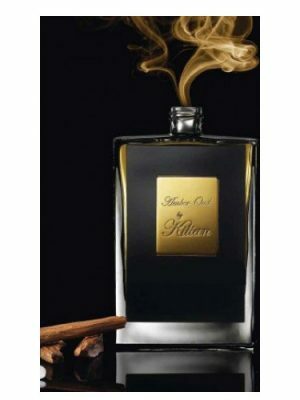 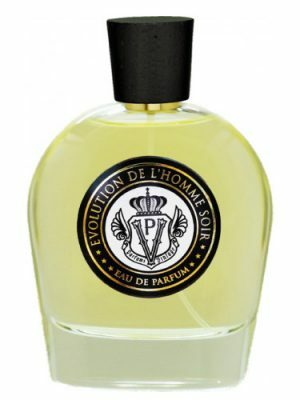 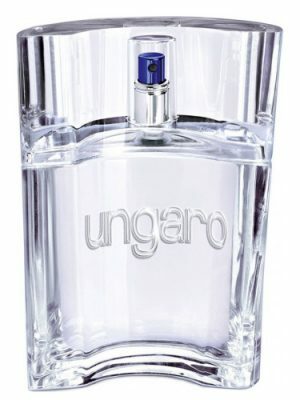 SKU: 2d480aa4a171 Perfume Category: for men. 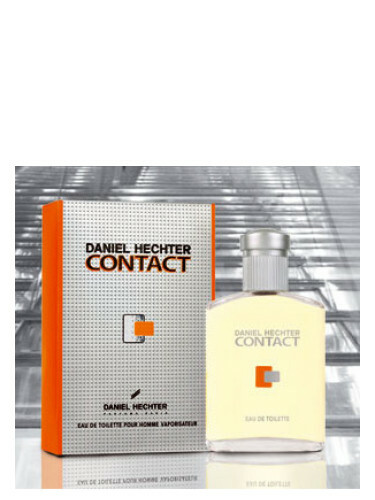 Fragrance Brand: Daniel Hechter Notes: Amber, Artemisia, Bergamot, Geranium, Green Notes, Melon, Moss, Musk, Patchouli, Pear, Vetiver, Violet, Water Notes, Watermelon. 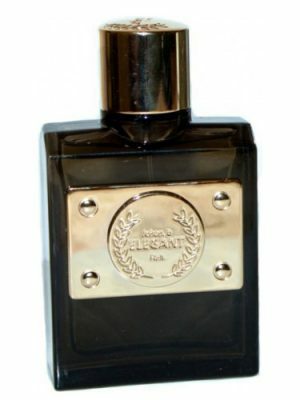 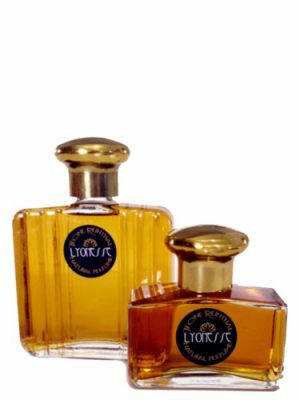 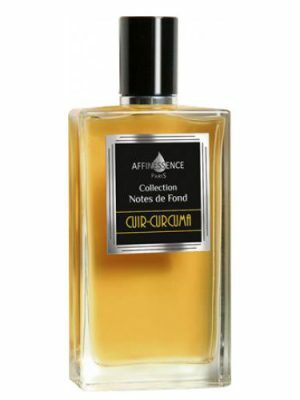 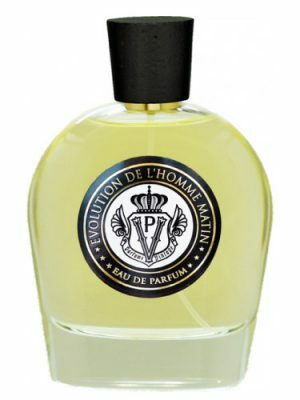 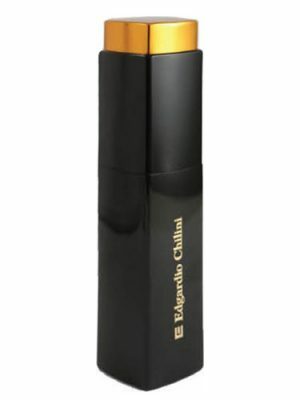 Contact is described as a passionate masculine fragrance created by perfumer Ilias Ermenidis in 2003. 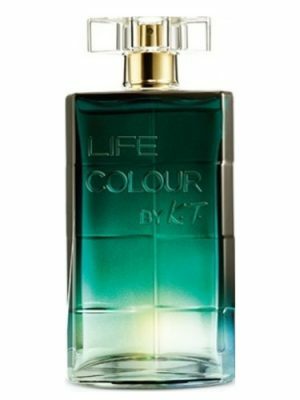 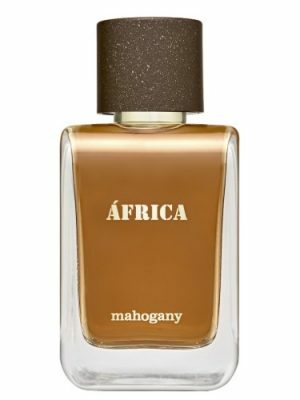 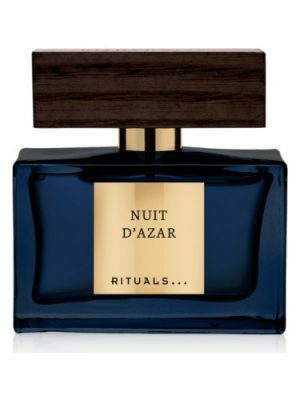 Top notes: bergamot, pear, green notes, melon, water melon and aquatic accords. 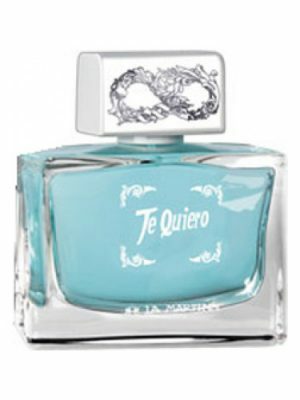 Heart: geranium, artemisia, violet, vetiver. 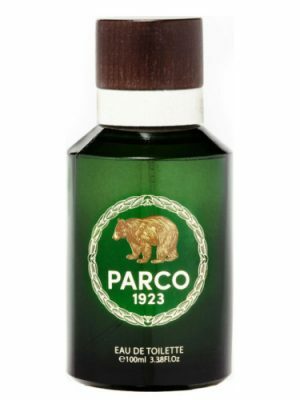 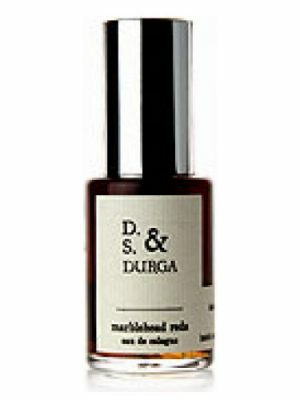 Base: amber, musk, patchouli and moss. 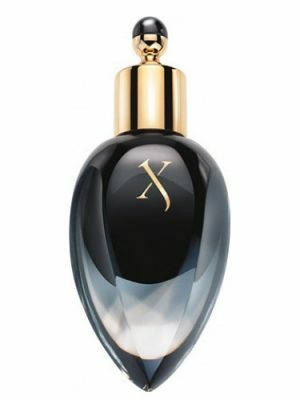 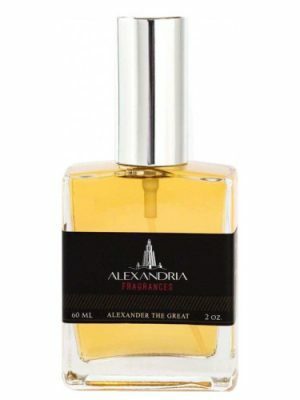 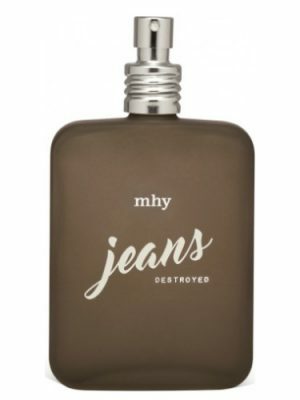 It is available as 50 ml EDT.